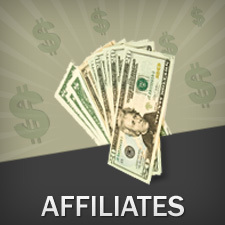 Choose the best affiliate program for your website, so you can offer relevant products and quality service to clients. 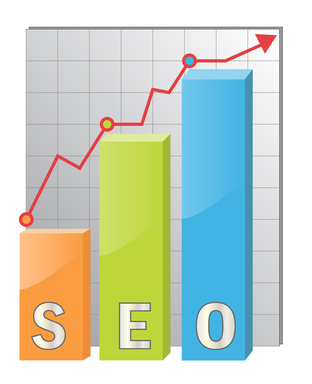 Do you want to know the search terms people use to find you and how to find site ranking statistics? 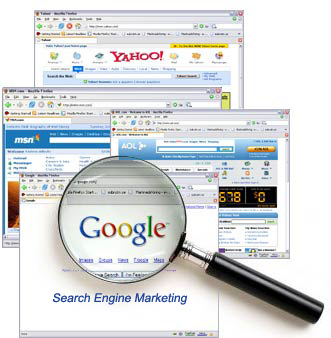 Then you have certainly tried or even paid for various SEO tools. 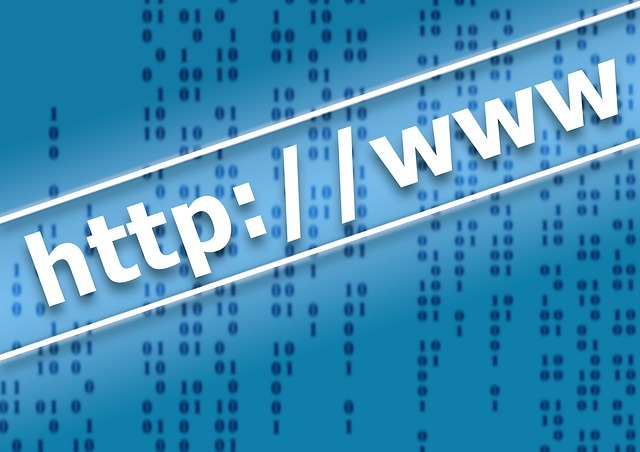 Start driving traffic to your site with link building. Learn the secrets on our blog. 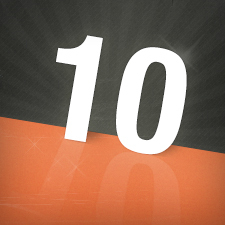 Win potential customers with awesome ads! Target your ads with well-chosen keywords. See how to build a campaign as efficient as possible. 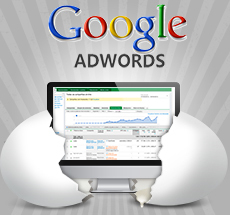 Learn the basic set up of a Google AdWords account and start building your customer base! 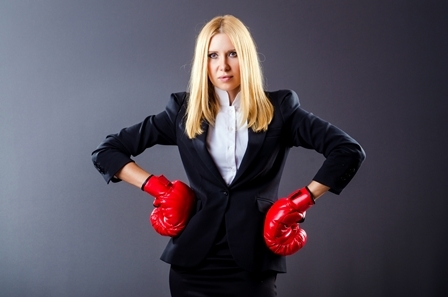 Analyzing your “rivals” is an important step in any online business strategy. See how in our blog. 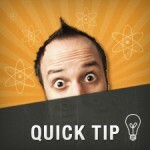 Optimizing your site is one of the most important things for the success of your business. 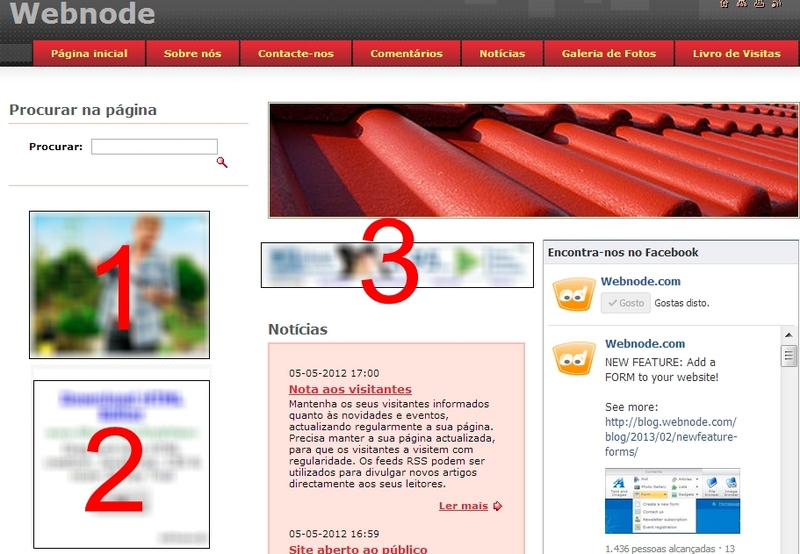 Look at the five Webnode tools that will help you with it. 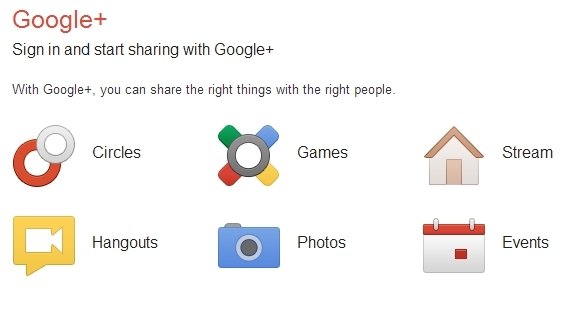 Make a G+ page now to get more visibility! 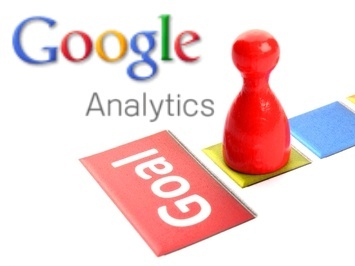 More on how to use Google Analytics efficiently on our blog! 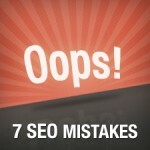 Don’t make these 7 mistakes in SEO!